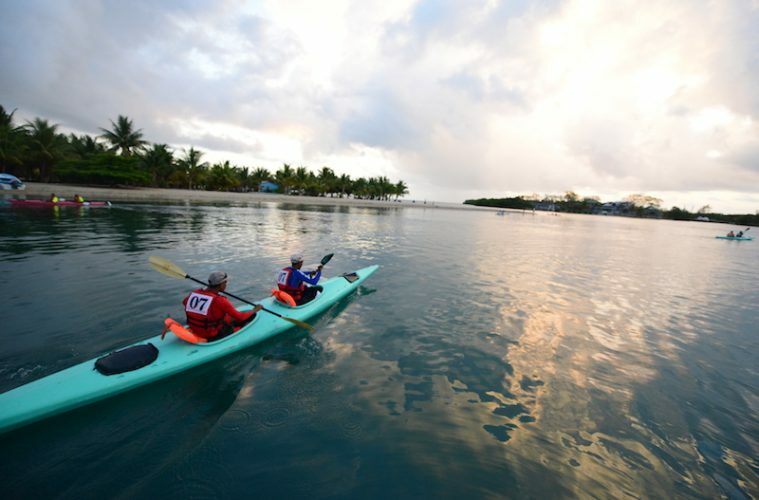 In May 2019, an explosive new sea kayaking event is due to take place in Belize and it looks like the perfect opportunity if you like your adventures to be on water. 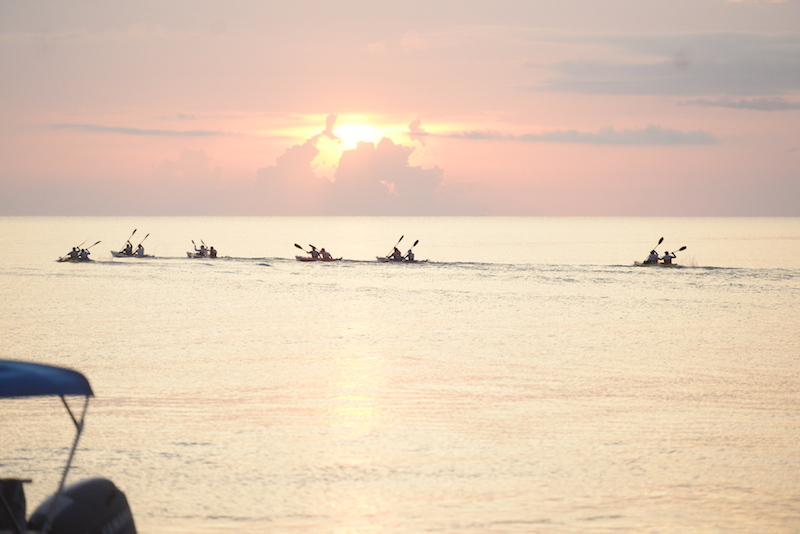 The BTB Love Belize Sea Challenge is a rewarding six-day race pitting teams against each other on a 218-mile route all the way along the Caribbean coastline from south to north. This innovative new sea kayaking event is a celebration of everything Belize has to offer the adventurous traveller. 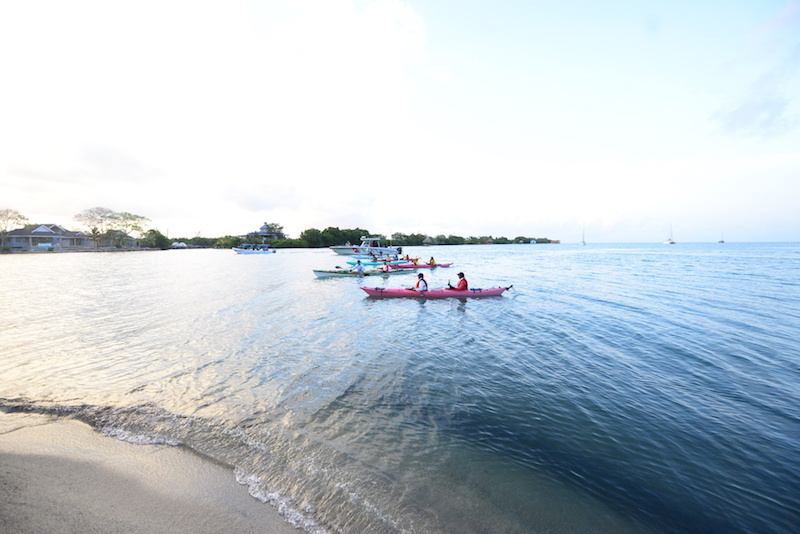 Over the course of a week, teams will paddle all the way from Punta Gorda in the South all the way up the coast to Corozal and the border of Mexico, overnighting in designated towns along the way. It’s set to be a phenomenal display of endurance and extreme sportsmanship with a side of exuberant festivities and Belizean traditions thrown in for good measure. The teams will be split into three categories; male, female and mixed, and there’s cash prizes totalling 15,000 Belizean dollars up for grabs for the winners. The competition is open to contestants worldwide, and aims not only to promote the wealth of marine life and rich cultural history of Belize, but also the need for environmental conservation and awareness, helping to protect this beautifully pristine coastline. The race itself kicks off on at 5am on Wednesday 22 May 2019, and will run for six days, coinciding with Commonwealth Day on Friday 24 May, a major national holiday for Belize. As the race moves along the coast, it will come alive with music, dancing and cultural festivities as spectators cheer on the competitors and locals turn out in their droves to celebrate with traditional food and activities. Whether you’re a expert kayaker hoping to bag this incredible cash prize, or a kayaking enthusiast looking to witness a ground-breaking new event and have some adventures at the same time, it’s sure to be an incredible experience in the most spectacular of settings. Punta Gorda, where the race begins, is a vibrant fishing town with a lot going on. As a major gateway to the Port Honduras Marine Reserve, there’s some fantastic diving and snorkelling opportunities off the coast, while inland you’ll find mysterious jungle hideaways and the waterfalls of Rio Blanco National Park. The Placencia lagoon is known for its manatees and saltwater crocodiles, while the town itself boasts idyllic sandy beaches found at the southernmost tip of the Placencia peninsula. Known as the cultural capital of Belize, Dangriga has plenty to offer the enquiring traveller. 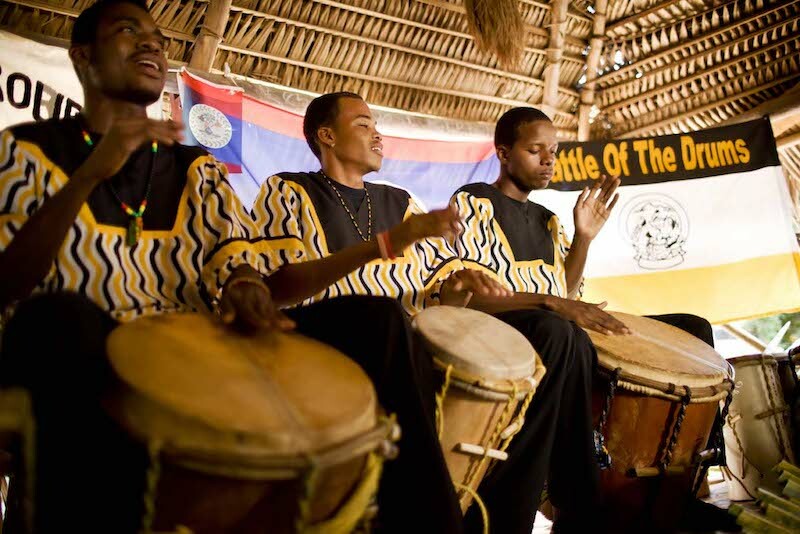 It’s home to the Garifuna, descendants of slaves shipwrecked here long ago, and native Caribs, bringing an eclectic blend of African and Caribbean music and traditions to the area, making for a lively and infectious atmosphere. On Commonwealth Day, the sea kayaking event reaches Belize’s largest city, a sprawling port which opens out to the Caribbean Sea. Festivities will reach fever pitch here as the streets come alive with colour, music and dancing, as the race rages on offshore. San Pedro is an ideal base to explore Belize’s underwater delights, with plenty of tours and trips to see the Great Blue Hole and swim among a multitude of marine life at the Hol Chan Marine Reserve – part of the Belize Barrier Reef. Search for turtles, nurse sharks, eels and stingrays in the balmy waters of the Caribbean Sea, or roam north to spot wildlife and check out Mayan ruins in the Bacalar Chico National Park. An idyllic fishing village is the final stop of this immense sea kayaking event, which can be found near the Shipstern Conservation and Management Area – a protected area perfect for trekking and wildlife spotting. The final race day sees contestants arriving into Corozal, just nine miles from the Mexican border. A thriving cultural community, incredible nearby ancient Mayan sites and a beautiful surrounding bay make this undiscovered little town one to remember. For more information on the race or to book your place click here. Belize has a distinctly Caribbean vibe thanks to its stunning, beach-lined coastline and laid-back approach to life. 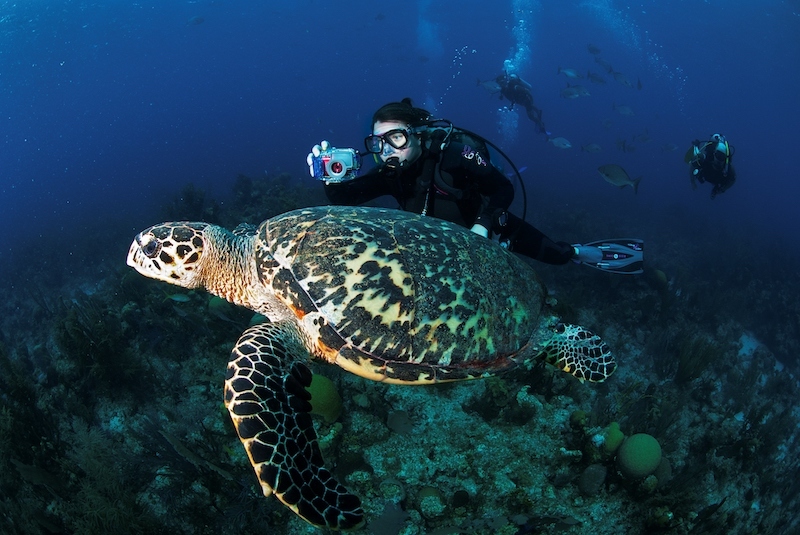 World-class dive sites such as the Belize Barrier Reef and the Great Blue Hole draw curious travellers from across the globe to a glorious underwater world, once acclaimed by Jacques Cousteau himself. 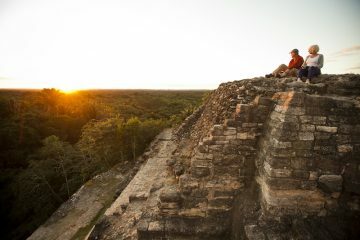 Aside from incredible sinkholes and an abundance of marine wildlife, Belize also boasts lush inland rainforest and adventures abound, from incredible jungle trekking to caving and everything in between. Thanks to its spectacular coastline, made up of glorious palm-fringed sandy beaches and glittering turquoise seas, water sports take the centre stage in Belize. 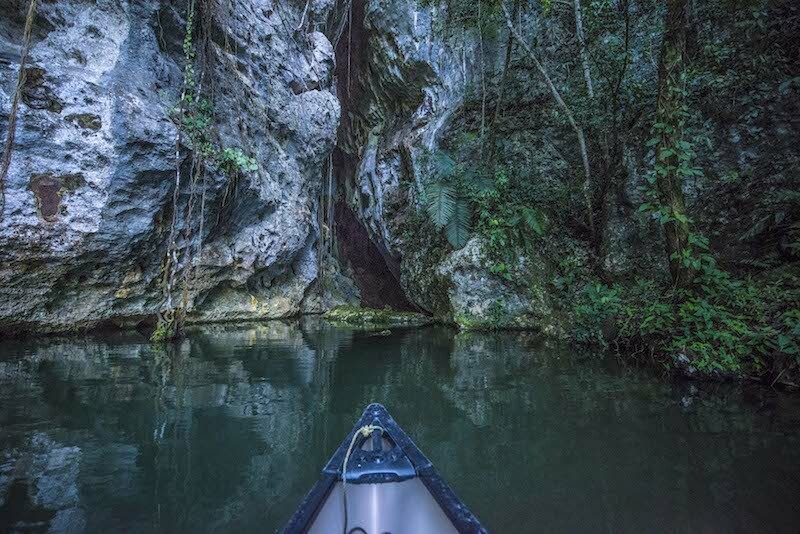 Sea kayaking is immensely popular, but kayaking down rivers lined with tropical jungles and exploring the hidden depths of ancient Mayan caves are also once-in-a-lifetime adventures not to be missed. Intrigued? 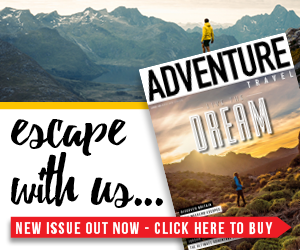 Discover more of what Belize has to offer the adventurous traveller by clicking here.